New Orleans is a city like no other. Decadence and debauchery reign with a mix of Southern hospitality in a world that doesn’t care about trends. A city where pirates are artists, where the sticky heat gets her talons under your skin and changes you. A place where you can experience the underbelly of life at its most beautiful. And now the Everleigh Social Club lets you experience it as it was meant to be. 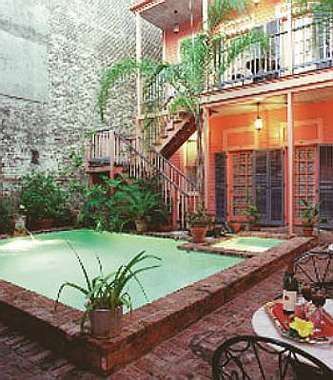 August 14-18, 2013 we’re taking over the Frenchmen Hotel, a beautiful hotel that will become our sensual retreat right in the middle of the action. 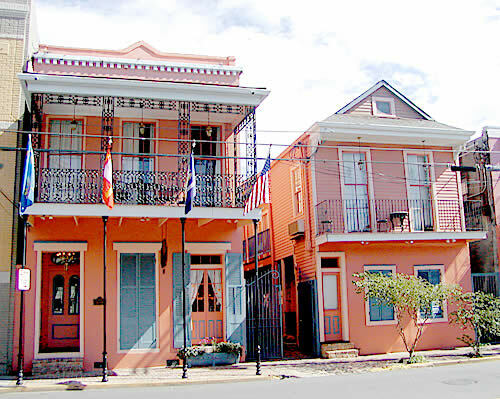 The Frenchmen sits on the border of the French Quarter and the Faubourg Marigny, New Orleans’ bustling old world street of great live music, hip restaurants and the Marigny Art Market. This CHAMBER MEMBERS ONLY vacation will leave you changed. Among the many different activities we’ve got planned (private Tours, etc), we’ve got the whole pool to ourselves each evening for private pool time. For those of you who went on our 2011 trip, you know how special our Private Pool Time was each evening. And since the pool is ours, we set our own rules. Clothing becomes optional* (we are artists after all)- drinking becomes mandatory. Relax and recline in the courtyard or frolic in the cool waters of our private swimming pool. The only part you won’t love is having to check out on the 18th. ROOMS ARE AVAILABLE NOW and are at a rare price well below what you’d expect for luxury like this. 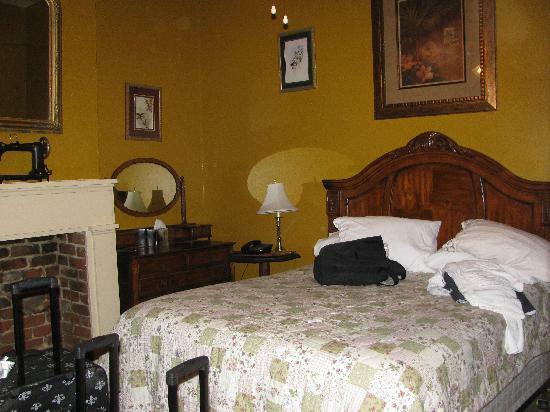 There are two room rates – $556 (2 person occupancy) and $676 (up to 4 person occupancy). This rate includes room rate, tax and occupancy fee, plus our pool time. It’s an unbeatable deal. Remember, this is WELL BELOW the regular rates of this luxurious hotel and they are excited to have us. *Member artists and Artists in Residence are encouraged to sketch, draw, paint, sculpt etc from our real life “figure models”. Experience life as Rodin did, by creating your art amidst other libertines enjoying their free time au natural.